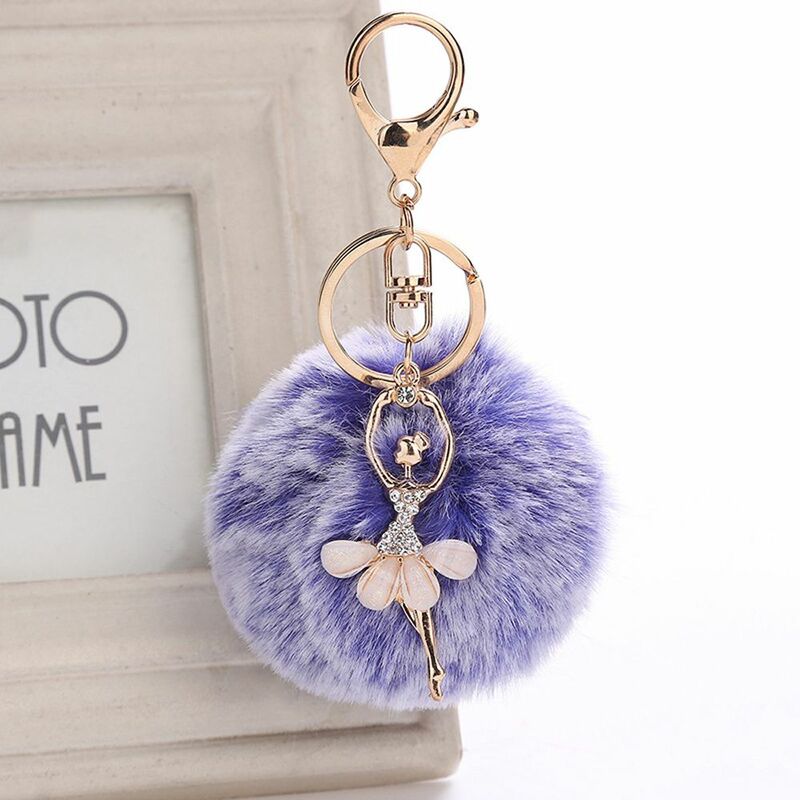 In LOVE with this glossy Dancing Fluffy Pompom Keychain! 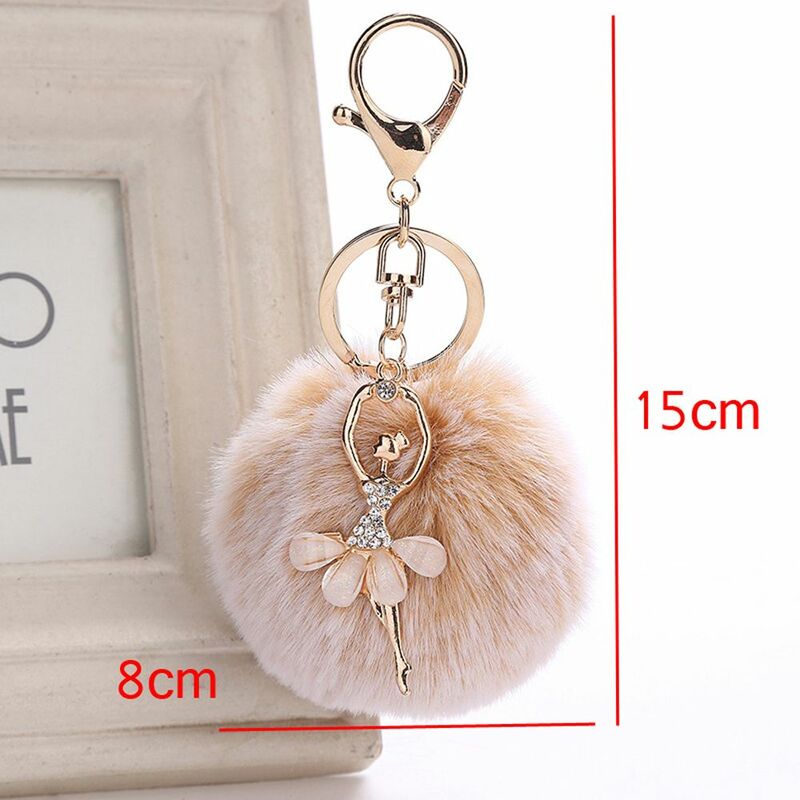 This Keychain will impress and astounds everyone with its fluffy appearance, luminously classy design of ballerina. It is the finest gift for yourself, friends and family! 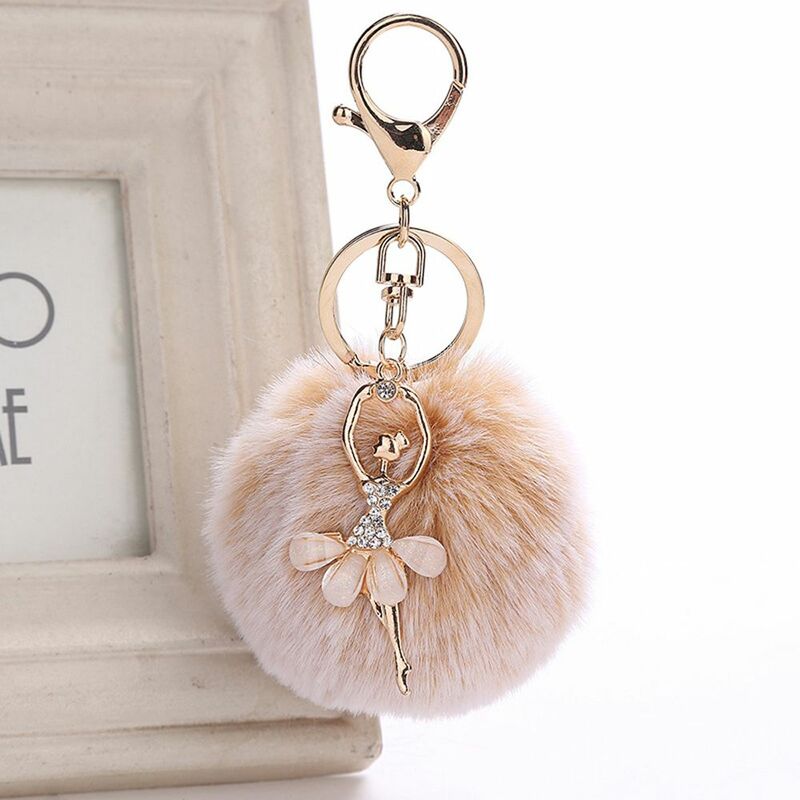 Reflect a personal passion or a high-energy zest for life with this Dancing Fluffy Pompom Keychain! Order your Dancing Fluffy Pompom Keychain now! 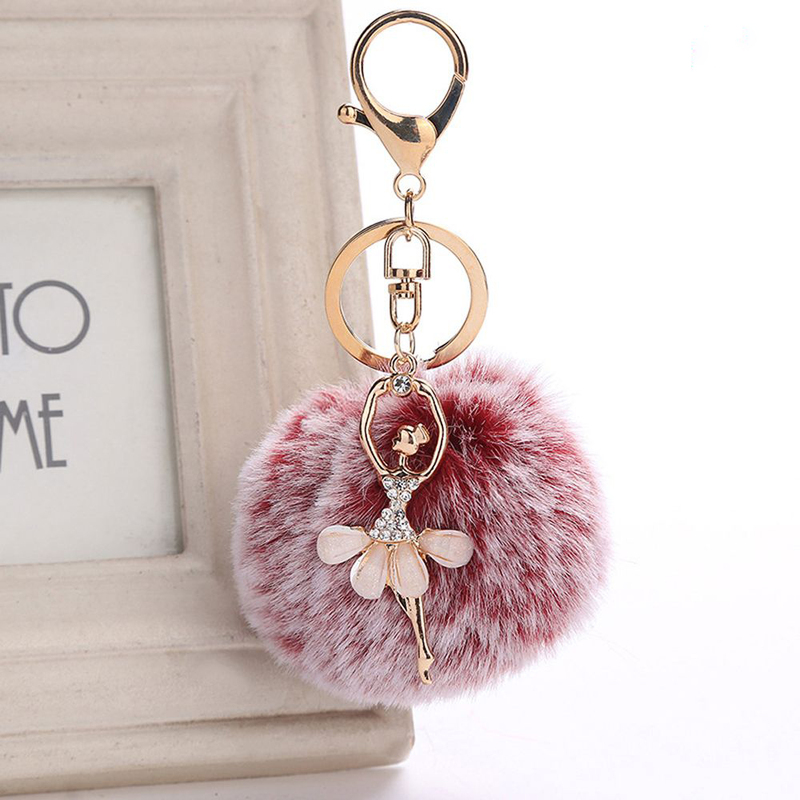 This amazing Dancing Fluffy Pompom Keychain is originally sold for $19.95 in our store, but today.....Get it FREE! Just pay a small shipping fee. Click "Add To Cart" button and we will get to work ASAP to make sure you get your Dancing Fluffy Pompom Key Chain ASAP!